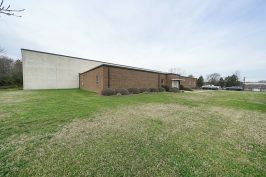 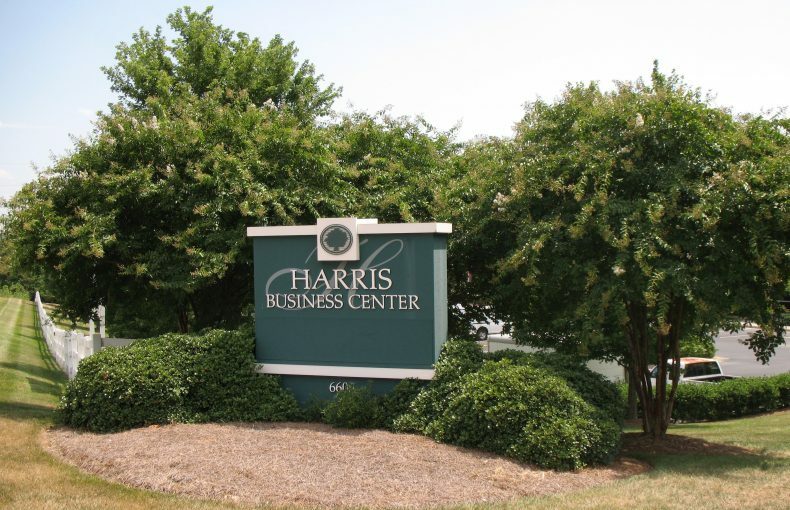 Harris Business Center is an attractive, 76,800-square-foot, single-story, flex building that has more than 500 feet of frontage along WT Harris Boulevard. 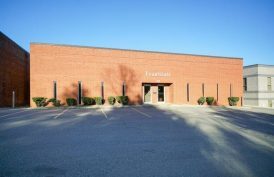 The exterior is constructed of concrete and brick, and features expansive floor-to-ceiling storefront glass. 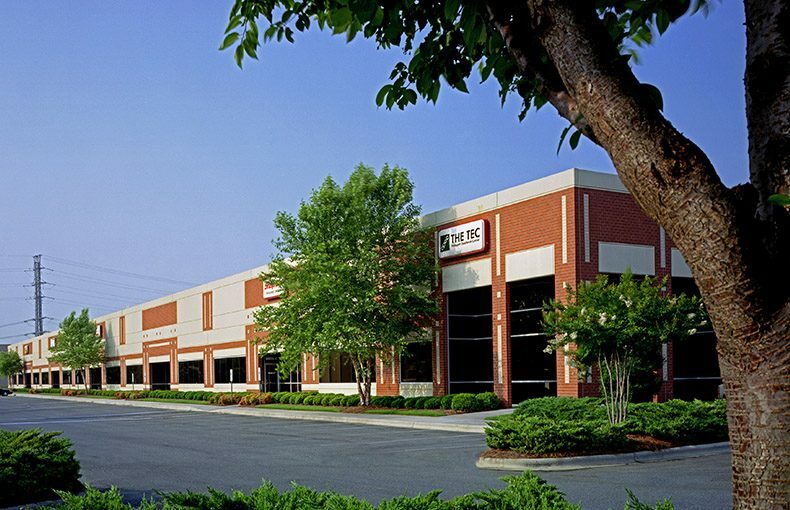 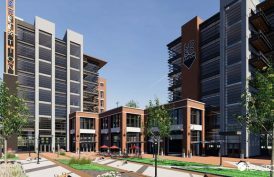 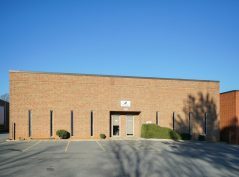 The building offers 20 feet clear height, and dock-high and drive-in door accesSouth Less than a mile from I-77, six miles from I-85 and just eight miles from Uptown Charlotte, Harris Business Center is close to retail, restaurants, banking and many other amenities.